Developer, Westland Acre Redevelopment Group, LLC has 7 luxury home plans that may be built on this beautiful and scenic LOT from $589,900 to $1.1 Million or you can purchase the lot and bring your own developer! This large EXECUTIVE/ESTATE-size LOT is part of a proposed 100+ ultra-luxury new home community bolstering approximately 125 acres situated in a highly sought after and most beautiful part of CHESTERFIELD. 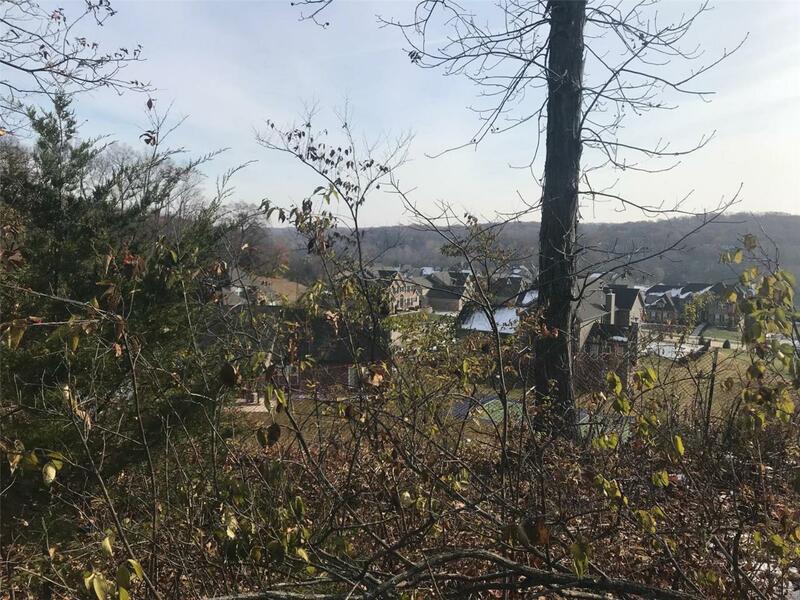 Miles of BREATHTAKING views and unspoiled beauty abound as this historically significant community is situated at one of the HIGHEST ELEVATIONS in Chesterfield.The Community boasts an abundance of mature trees. Deer, wild turkeys, eagles, owls and other wildlife frequent the area. The land abuts new luxury homes priced from $600s to $1M+. An extremely rare opportunity. The Developer will build ANY luxury home plan including a version of other BUILDERS MODEL/DISPLAY HOMES. This lot is priced nearly $65,000 below similar LOTS! Listing provided courtesy of Haywood-Hoosman Realty. Listing information © 2019 Mid America Regional Information Systems, Inc.